NUALS Kochi will declare CLAT Cutoff 2018 along with the result for candidates who appeared for CLAT written exam in coming days. CLAT 2018 Exam will be held 13th May 2018. CLAT final Result 2018 of written exam will be declared in the 31st May 2018. NUALS Kochi will declare sectional as well as overall CLAT Cutoff 2018 score for all categories. Candidates can check the expected CLAT Cutoff 2018 sectional, overall and college wise cut off the score from the table given below on this page. 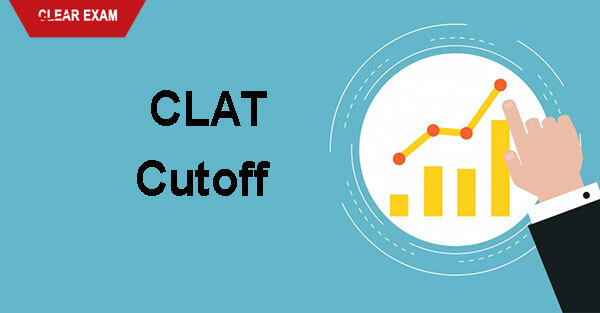 What is CLAT Cutoff 2018? The Cutoff is the minimum marks which the candidates should secure to be shortlisted for the final seat. Only those candidates who will attain the CLAT Cutoff 2018 score in CLAT written exam seem to be qualified and placed in the merit. If candidates do not score overall required cut-off score, they will be disqualified from the selection process. Common Law Admission Test is organized by CLAT committee NLU on the rotation basis. CLAT 2018 is conducted for admissions in different NLU as 2312 undergraduate and 604 postgraduate seats in the respective law programs. Here we are providing the expected CLAT Cutoff 2018 for top NLU which best coaching classes set based on previous year’s Cutoff. Here we are providing CLAT Cutoff for the year 2017 and 2016. This will help in predicting cut off rank for this year. You can make a prediction of this information. Candidates can check CLAT Cutoff 2017 and 2016 from the tables given below. The following table represents the minimum qualifying i.e. CLAT Cutoff rank 2017. The following table represents the minimum qualifying i.e. CLAT Cutoff rank 2016. The CLAT 2018 Cut-Off will be released soon after the result is announced. Candidates can know all the details regarding CLAT cut-off.